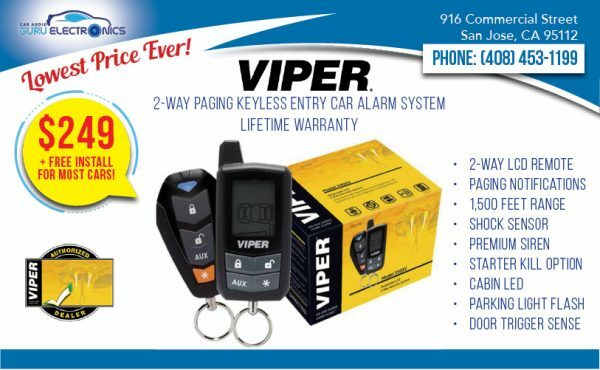 Viper 3305V 2-way Keyless Entry Alarm System with FREE INSTALLATION FOR MOST VEHICLES! 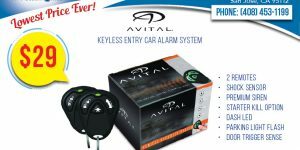 Note: Some vehicles may require additional parts/labor, please call/visit/message us for exact pricing for your vehicle. 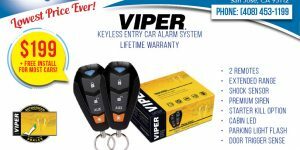 Viper 3105V Keyless Entry Alarm System with FREE INSTALLATION FOR MOST VEHICLES!